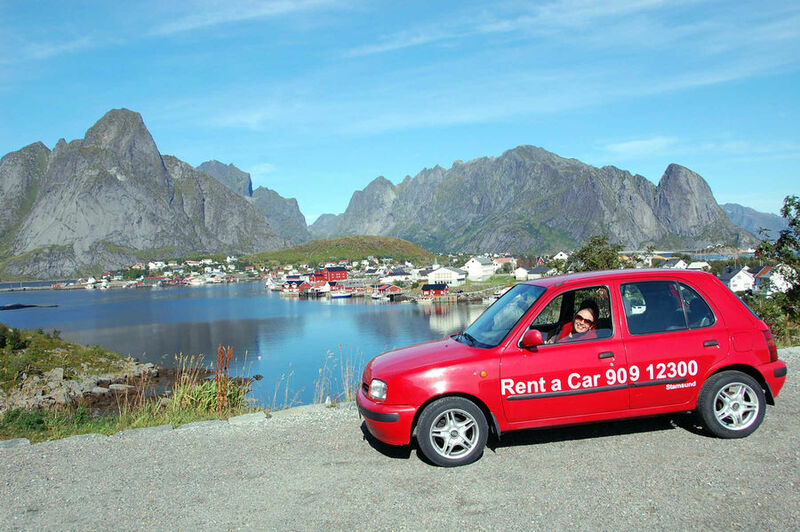 Cars are generally a better option in more remote areas, such as northern Norway. Some places are easier to handle than others. The British Isles are good for driving — reasonable rentals, no language barrier, exciting rural areas, and fine roads...and after one near head-on collision scares the bloody heck out of you, you’ll have no trouble remembering which side of the road to drive on. Other good driving areas are Scandinavia (hug the lip of a majestic fjord as you meander from village to village); Belgium and the Netherlands (yield to bikes — you’re outnumbered); Spain and Portugal (explore out-of-the-way villages and hill towns); Germany (enjoy wonderfully engineered freeways much loved by wannabe race-car drivers); Switzerland and Austria (drive down sunny alpine valleys with yodeling on the stereo for auto ecstasy); and Slovenia (a picturesque country with many diverse sights hard to reach by public transit). The European train system shrinks what is already a small continent, making the budget whirlwind or far-reaching tour a reasonable and exciting possibility for anyone. The system works great for locals and travelers alike, with well-signed stations, easily accessed schedules, and efficient connections between popular destinations. First-time train travelers get the hang of it faster than they expect. Generally, European trains go where you need them to go and are fast, frequent, and affordable. Lace this network together to create the trip of your dreams. For many travelers, the pleasure of journeying along Europe’s rails really is as good as the destination. Train travel, though not as flexible as driving, can be less stressful. On a train, you can forget about parking hassles, confusing road signs, speed limits, bathroom stops, and Italian drivers. Watch the scenery instead of fixing your eyes on the road, and maybe even enjoy a glass of the local wine. 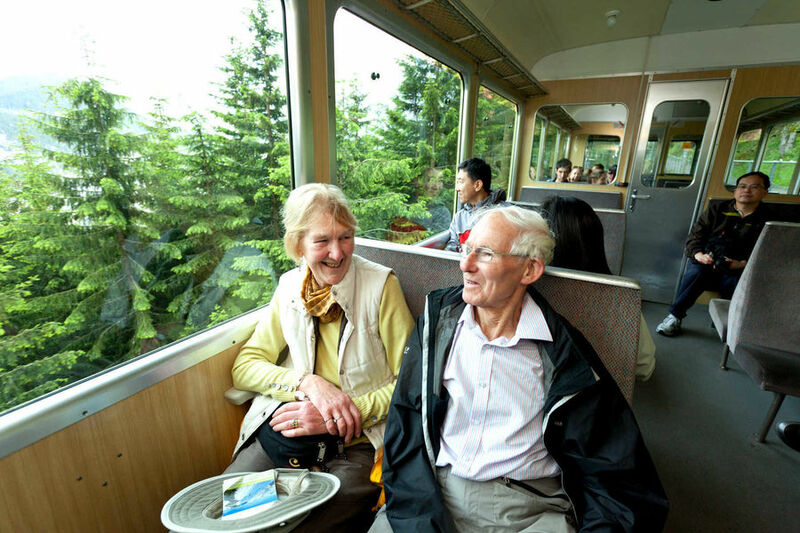 Compared to flying, rail travel allows more spontaneity. If a town looks too cute to miss, hop out and catch the next train. It’s also quite time-efficient, especially with Europe’s ever-growing network of super-fast trains. With night trains, you can easily have dinner in Paris, sleep on the train, and have breakfast in Venice. And (with the exception of the Eurostar English Channel train) you don’t need to show up early. As long as you’re on board when the train leaves, you’re on time. As Americans, we’re accustomed to being shoehorned into a cramped car or an economy-class airline seat. On the train, you can walk around, spread out in comparatively wide seats, and easily retrieve an extra sweater from your luggage. The popularity of clean-air laws has made trains even more comfortable, as most trains (and stations) are now smoke-free throughout the European Union. Trains remain the quintessentially European way to go, and the best option for romantics. Driving to the Austrian lakeside hamlet of Hallstatt is easy, but arriving by train is magical: Hop off at the hut-sized station across the lake, catch the waiting boat, and watch the town’s shingled roofs and church spires grow bigger as the mist lifts off the water. While many European travel dreams come with a clickety-clack rhythm of the rails soundtrack — and most first trips are best by train — you could at least consider the convenience of driving. Behind the wheel you’re totally free, going where you want, when you want. Driving is ideal for countryside-focused trips. The super mobility of a car saves you time in locating budget accommodations in small towns and away from the train lines. This savings helps to rationalize the “splurge” of a car rental. You can also play it riskier in peak season, arriving in a town late with no reservation. If the hotels are full, simply drive to the next town. And driving is a godsend for those who don’t believe in packing light — you can even rent a trailer. Every year, as train prices go up, car rental becomes a better option for budget travelers in Europe. While solo car travel is expensive, three or four people sharing a rented car will usually travel cheaper than the same group using rail passes.